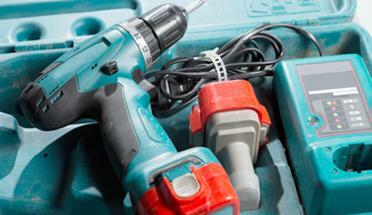 Finding the right industrial products and tools can be difficult and time consuming. That’s where Metropolitan Industrial Supplies can help. We will provide you with sound advice, along with the best products from top brands to suit your application.